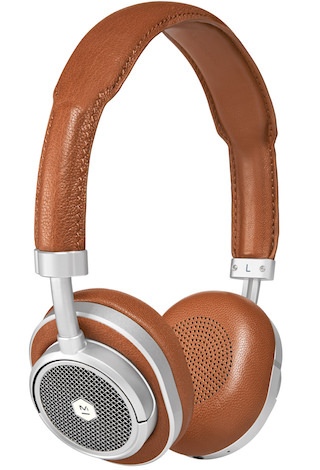 ￼Master & Dynamic today released their second stylish wireless headphone, the MW50 Wireless On-Ear, for $450 clad in silver metal with black or brown leather. 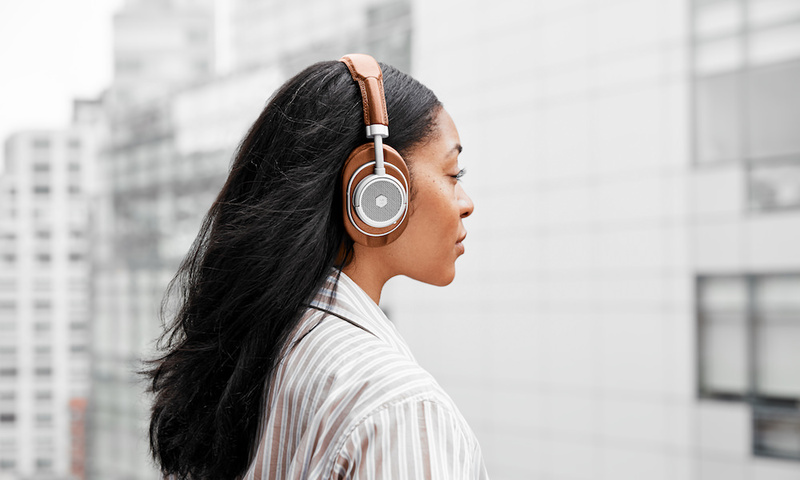 The company says these headphones are 30% smaller and lighter than the MW60 Wireless Over-Ear Headphones without inhibiting any of their renowned wireless transmission, connectivity or sound. 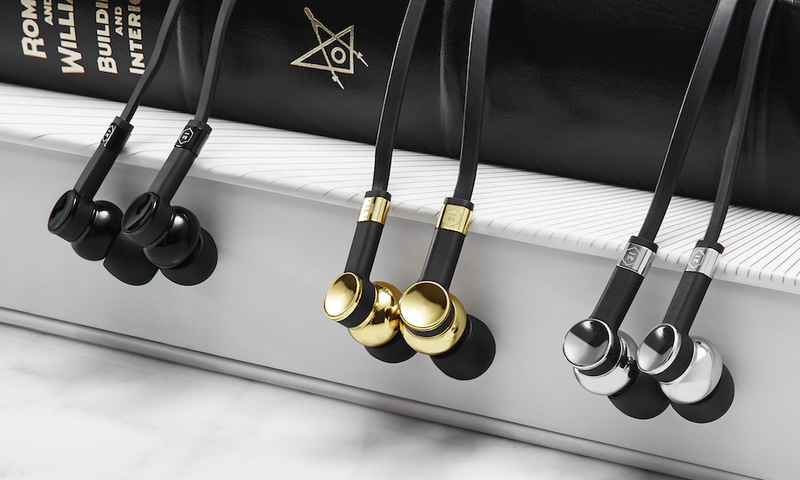 Much like the MW60 Over-Ears, MW50 On-Ears utilize the same discrete, tactile buttons found in luxury timepieces to control volume and pause, play or repeat a song. 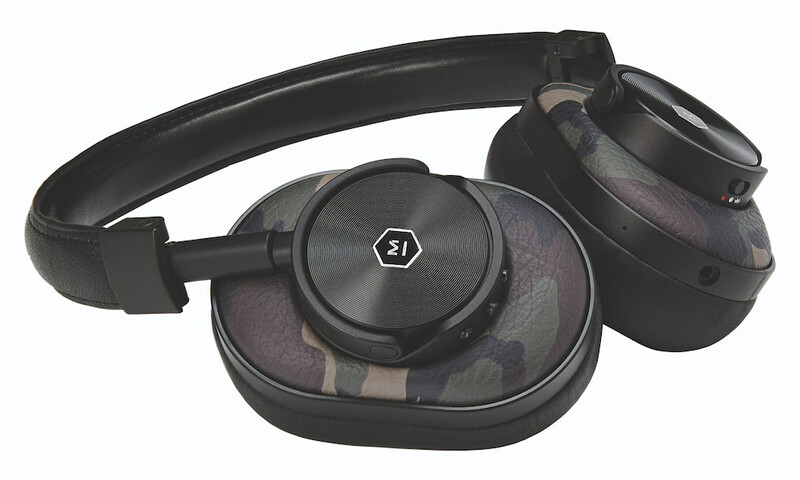 The MW50 On-Ear Headphones are designed for the modern traveler, accommodating the same multi-point connection for a smooth transition from phone to computer as the MW60 in a smaller, lighter form. 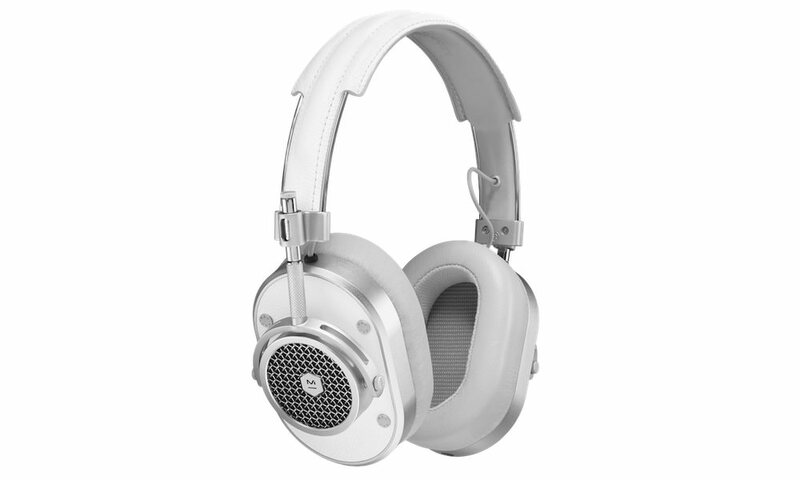 Like the MW60, the MW50 headphones also employ a microphone array, which is built into the antenna for increased noise rejection and crystal clear calling. 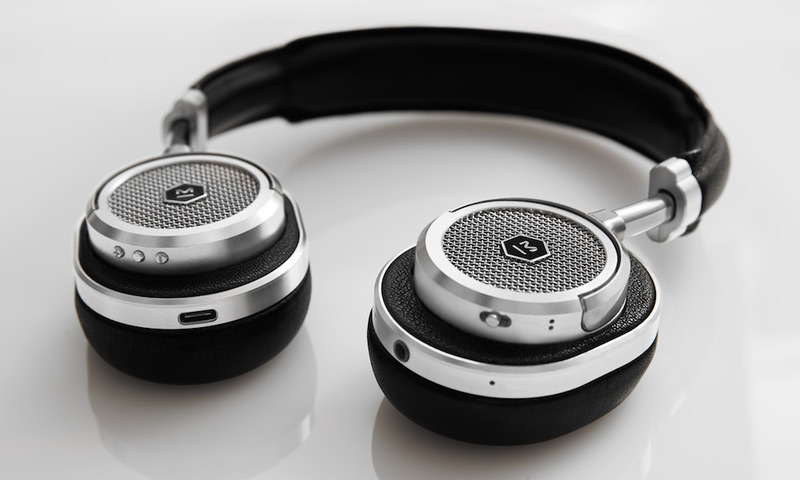 Custom 40mm beryllium drivers produce Master & Dynamic’s signature rich, warm sound profile, while a patent-pending milled aluminum external antenna allows for a range of connectivity which is three-times the industry standard, allowing users up to 100 feet away from a mobile phone or other connected device to use the MW50 without a cable. Built to last, MW50 Wireless Headphones use the finest materials such as premium leathers, stainless steel and aluminum, and feature Master & Dynamic’s signature lambskin-covered memory foam ear pads. 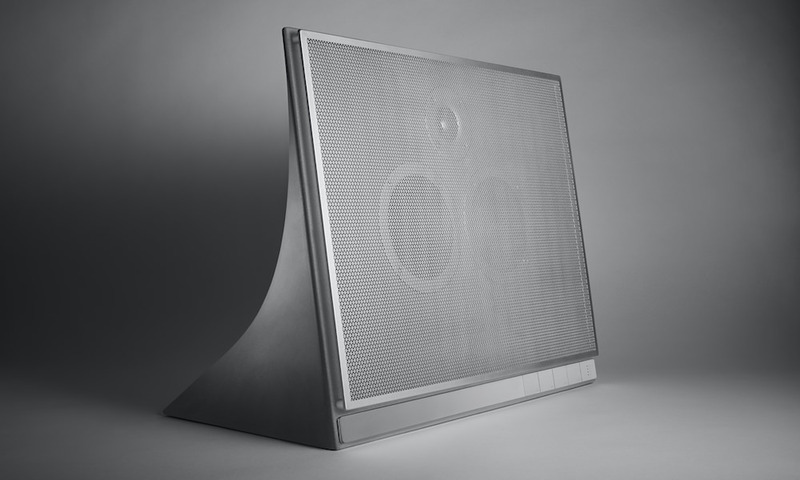 The battery is quickly charged via a USB-C port, and lasts 16-hours for long flights. The battery also can be bypassed by connecting directly to an audio device via the included heavy-duty woven cable. 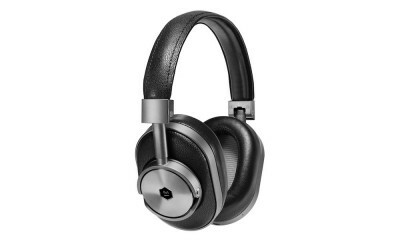 Master & Dynamic’s MW50 Wireless On-Ear Headphones are available now in silver/black and silver/brown colorways at www.masterdynamic.com for $449.